The December issue of The Flyline is now available. Click here to be directed to the current issue as well as to view past issues. The Flyline is the official publication of the Fly Fishers of Idaho. 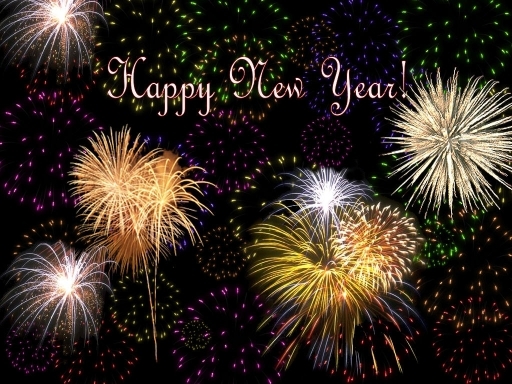 We hope you have a very Happy New Year and hope to see you in 2010! This entry was posted on December 31, 2009 at 7:14 pm and is filed under General. You can follow any responses to this entry through the RSS 2.0 feed. Both comments and pings are currently closed.